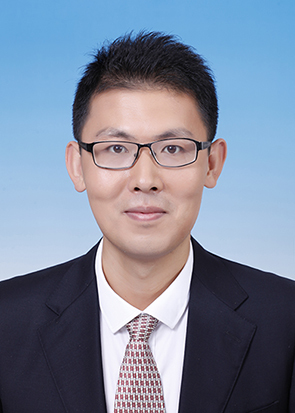 Dr. Hao Wu is currently a postdoctoral research fellow in College of Information Science and Technology, Beijing Normal University. He received the B.E. and Ph.D.degree from Beijing Jiaotong University, Beijing, China, in 2010 and 2015, respectively. From October 2013 to April 2015, he worked as a research associate in Lawrence Berkeley National Laboratory. Until now, he still takes charge of some related research projects in Lawrence Berkeley National Laboratory. He joined Center for Big Data Mining & Knowledge Engineering in December in 2015. He has published about 20 papers including many international journals or magazines, such as neuro computing, the visual computer, multimedia tools and applications, journal of visual communication and image representation, IET computer vision and so on. December, 2015 – now Postdoctoral research fellow, College of Information Science and Technology, Beijing Normal University. Dr. Shengling Wang is currently an associate professor in College of Information Science and Technology, Beijing Normal University. 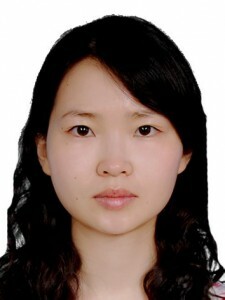 She received her PhD in 2008 from Xi’an Jiaotong University. After that, she did her postdoctoral research in Department of Computer Science and Technology of Tsinghua University. Then she worked as an assistant and associate professor respectively from 2010 to 2013 in the Institute of Computing Technology of Chinese Academy of Sciences. She has published about 70 papers including many international top journals or magazines, such as JSAC, TON, TPDS, IEEE Wireless Communications, IEEE network and so on. Qin Hu, Shengling Wang*, Liran Ma, Rongfang Bie, Xiuzhen Cheng. Anti-malicious Crowdsourcing Using the Zero-Determinant Strategy, IEEE ICDCS 2017, Atlanta, Georgia, USA, 2017. Y. Cui, S. Wang. IPv6 mobile management selecting method for wireless Internet. ZL200710118923.7. Y. Cui, M. Xu, S. Wang, X. Li, J. Wu. PET for communication from IPv6 clients to IPv4 servers. IETF Internet draft (work in progress), Oct. 2009.